We can even help clean kitchen appliances such as the oven, microwave, and refrigerator. 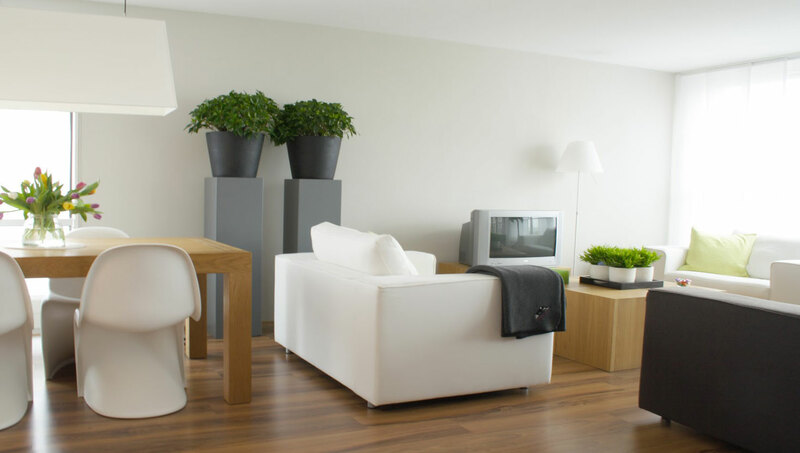 With our friendly staff on the job, you can expect a tidy home. We’re available for reoccurring services on a weekly, biweekly, and monthly basis. Clients also appreciate that we have available pet-friendly cleaning products in our services. Our goal is to be the only cleaning service you’ll ever need. 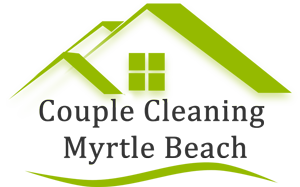 Pick up the phone and CALL NOW Couple Cleaning Myrtle Beach of Myrtle Beach. Our maid services are available for those living throughout Myrtle Beach and the surrounding areas. If you’re ready to have a clean, fresh house, we’re here for you.